YouNetCo - phpFox Apps, Themes & Development > Blog > It’s never easier and quicker to build a Dating site as now! Online dating, an over a $2 billion industry, have risen to be one of the best ways to connect people and make dating more interesting and effective for everyone. Over 40 million Americans have given online dating a try, and over a third of the American couples married between 2005 and 2012 met online. In fact, the demand for online dating sites on a reliable and trustworthy dating platform is rising on daily basis. And follow this trend, just in case you want to develop your own Dating site, we proudly to introduce you our YouNetCo Dating Site Package – An ultimate solution includes all products and services which helps you to build up your own dating site on phpFox quickly and easily in no time. Let’s discover the package now! The primary factor which decides if users want to stay and use your dating service is the site appearance. 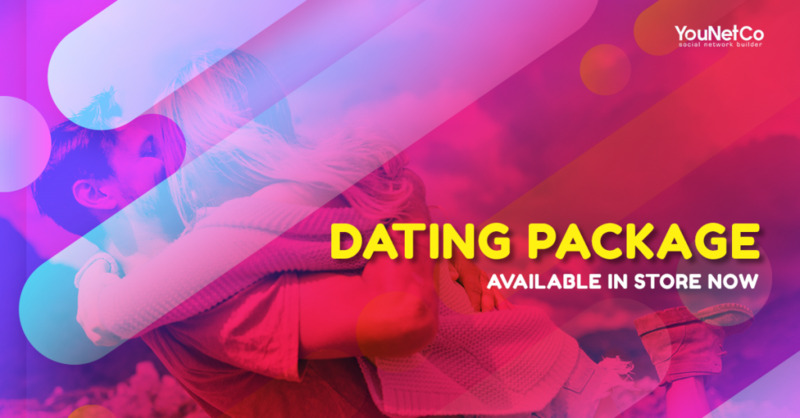 Dating Template uses a modern design with elegant animation effects. The primary section of the template is the filter which matches users’ preferences to their best matches. 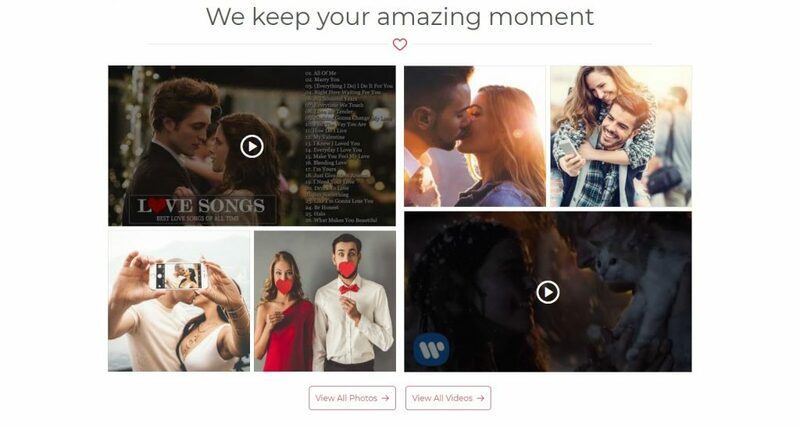 The template has all the features and the options you might expect in a dating template: Introduction, list of suggested members, featured photos/videos/stories… It truly pleases the eyes with dedicated colors, well-designed icons, and neat, flexible, responsive page components. Connecting users and creating an environment for users to begin their relationships is the ultimate goal of your dating site. Therefore, we also offer tools to make users have interactions and bring them together. – Advanced Member maintains connections between users, as well as provide them opportunities to find old friends or new friends in the most convenient manner. The app has almost advanced features you need to increase user interaction on your community, such as highlighting members, browsing and searching other people, suggesting friends, get notifications, messaging, sending birthday wishes, rating and reviewing members. – User Profile Completeness enables users the ability to show their profile completeness status. A completed profile will attract more views and interactions. These tools don’t directly take part in expanding your social circle, but it helps users understand more about others through users’ contents (Videos, blogs…) and brings them closer by commenting and reacting on these shared contents. – Ultimate Video is the best solution on phpFox to share, browse and play videos. It accompanies with not only a sleek and modern layout but also fully functional advanced features and management tools to give users the best experience when it comes to videos. – Go along with Ultimate Video, we offer you Video Viewer Popup and Photo Viewer Popup. These apps sufficiently assist users while browsing videos and photos content on your site as it simplifies the whole process of viewing the content to a popup upon selecting. Users can view and edit photo/video contents in the much faster and more pleasant way. – Advanced Blog setups an environment where users can share everything about their lives, experiences, news, information… The app opts to an interactive and professional layout along with powerful features and functions, it surely will enhance user experiences while writing blogs. We believe with this Dating Package, we will have a pleasant experience while trying and building your own Dating platform. And that’s just the beginning. Take a moment to discover our new Dating Package. We are committed to your satisfaction and welcome your feedback so let us know your opinion on this package.